Smart, silly and often convulsively funny. 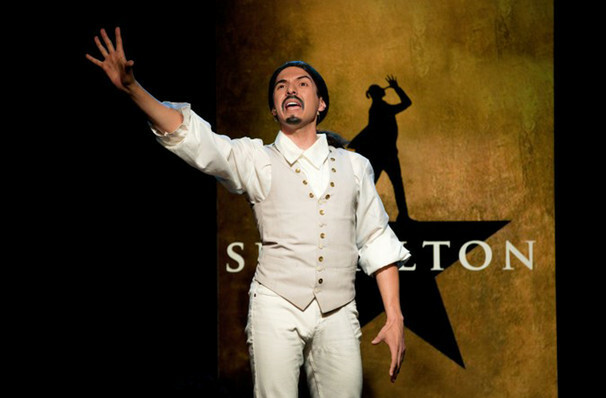 From Gerard Alessandrini, the creator of Forbidden Broadway, comes this loving spoof of Lin-Manuel Miranda's Pulitzer Prize-winning Hamilton. 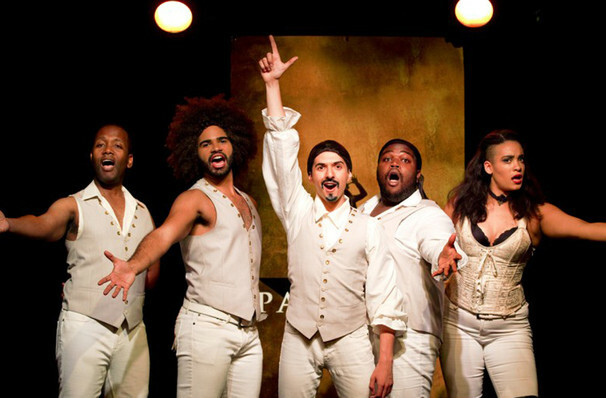 Spamilton centers its story on an amalgamation of Alexander Hamilton and Manuel Miranda - 'Lin-Manuel as Hamilton' - who's on a mission to save Broadway from mediocrity! Throw Stephen Sondheim as Ben Franklin into the mix, as well as references to a whole load of other Broadway hits, and you've got a perfect night out for any musical theater fan, whether you've seen the original or not! 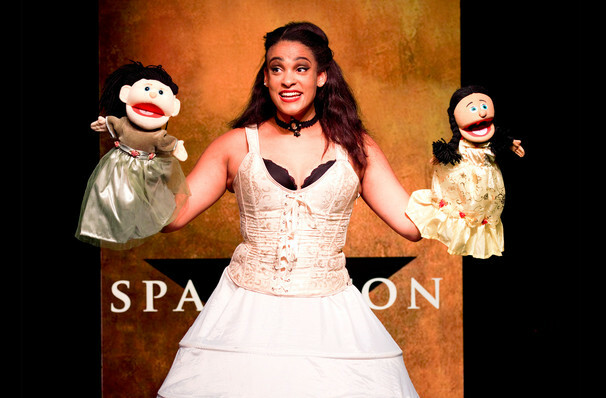 Seen Spamilton? Loved it? Hated it? Sound good to you? 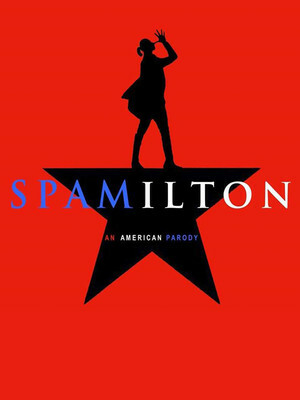 Share this page on social media and let your friends know about Spamilton at Calderwood Pavilion. 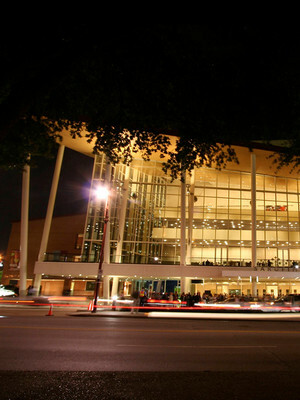 Please note: The term Calderwood Pavilion and/or Spamilton as well as all associated graphics, logos, and/or other trademarks, tradenames or copyrights are the property of the Calderwood Pavilion and/or Spamilton and are used herein for factual descriptive purposes only. We are in no way associated with or authorized by the Calderwood Pavilion and/or Spamilton and neither that entity nor any of its affiliates have licensed or endorsed us to sell tickets, goods and or services in conjunction with their events.